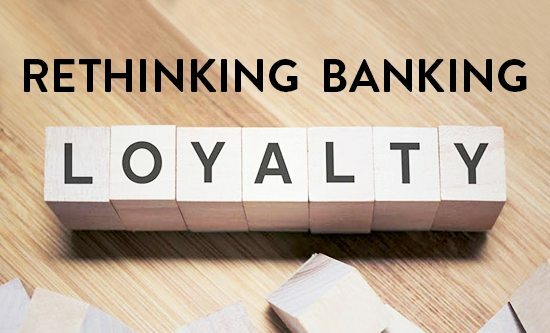 There is a lot of chatter now about banking loyalty with several large banks exploring the concept, so given that neither banks or loyalty are new…why are banks now suddenly interested in loyalty. I think the answer lies not in the banks themselves but in the evolving marketing they play in. Every moment or every day gives birth to a new fintech start-up. All of them focused on somehow disrupting the financial services market…everything from mobile payments to subscription based lending to crowd sourcing. For now, banks are relatively safe as these disrupters attack non-consumption, that is servicing areas of the market that banks don’t play in or just don’t exist…micro financing, or mobile payments for people who can’t get credit cards for example. This, however, is a short-term perspective. As the disrupters grow and mature, they will begin to move in to places where the banks do play. Credit cards get replaced by peer to peer micro payments. The question is not will banks disappear like Kodak and Nokia (and the answer is no because banks are far too important for that). The question is what will they be left with. Potentially, they will be left with all the unprofitable bits. In the meantime, there are things that make customers sticky (and valuable) to banks; transaction habits, payment processes, and spending patterns. Where traditional views of banking customer value have been based around product holdings and balances, the key to long term relationships lies elsewhere…in micro habits and therein lies the dilemma. How do you create a program that promotes and retains customer value when the drivers to value are not the drivers to retention? That means giving customers Frequent Flyer points for having a home loan or for having $10,000 in the account is unlikely to retain value. 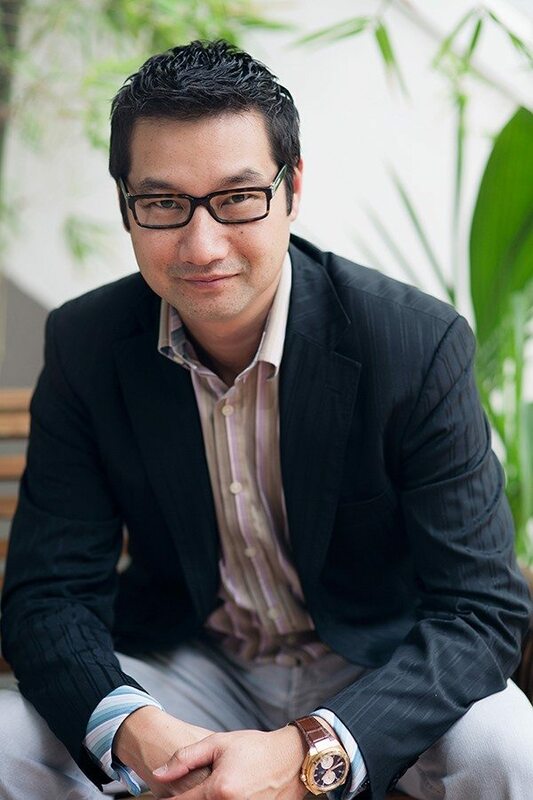 Stay tuned…the emergence of bank wide loyalty.